The New Online Payola — Good or Bad? Payola scandals rocked the music world in the late ’50s and ’60s, calling into question if “hit” songs were from natural talent or forced onto music` fans by constant paid-for airplay. Online music site Jango, which boasts having in excess of 6 million users, is trying to resurrect the concept with a new model offering the chance for indie music artists to buy plays in a variety of packages to try and incubate fans for their music. 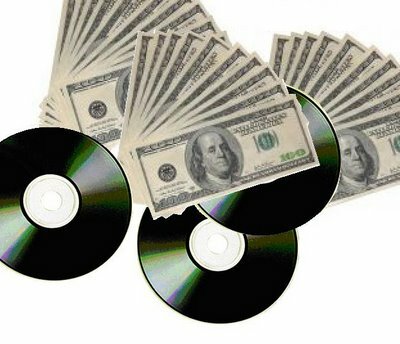 Bands can pay $30 for 1,000 plays or $100 for 5,000 plays in the hopes of generating buzz, “likes,” traffic to their website and eventually CD sales. Like Pandora, Jango builds customized stations based on compatible tracks and how users rate songs. The hope is that Jango’s recommendation engine will do the hard work matching a band’s music to fans that dig similar-sounding stuff. It may sound a bit sleazy in the old school payol way, but the Jango Airplay program is not a bad idea when distributed in moderation. Music fans are constantly looking to discover new bands and webcasters could use the cash, as can we all.